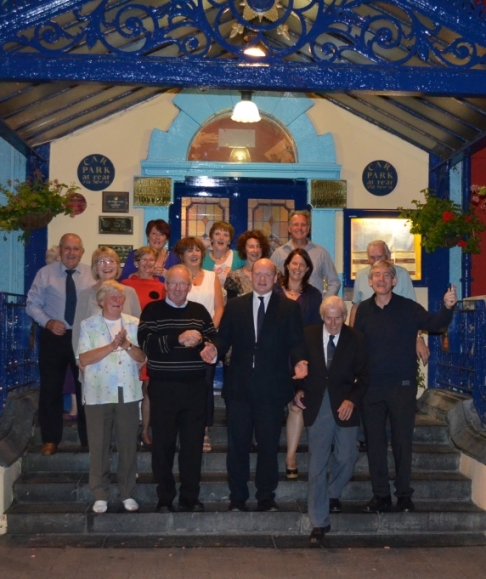 Kilkenny City has performed very strongly in the 2013 National Tidy Towns competition. Presentations took place in Dublin on the 9th September 2013. Receiving a total of 313 marks, Kilkenny was placed just 3 marks behind the overall National Tidy Town winner Moynalty, Co Meath. Chairman David Fitzgerald complemented the hard work and commitment of the Citizens of Kilkenny, City Authorities and the many Voluntary Organisations in achieving such a result for Kilkenny City. Kilkenny improved a total of 4 marks in the following categories. Roads streets and back areas.